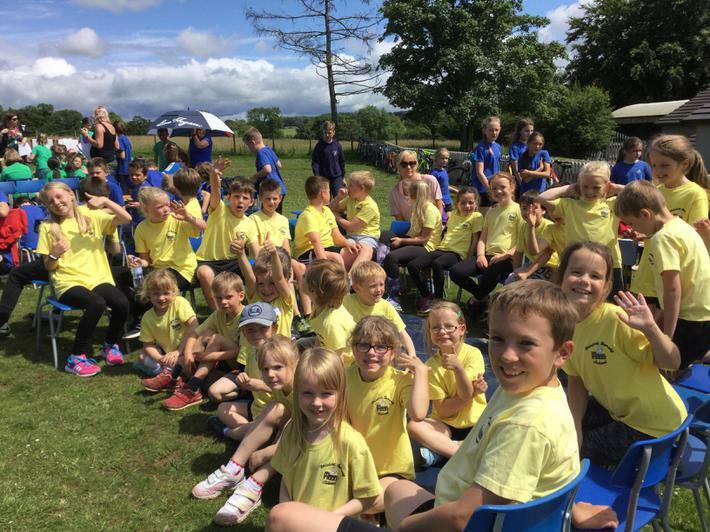 ALL pupils leaving Bridekirk Dovenby Primary School will be well educated in a broad range of Physical Activities and have the knowledge, skills and motivation necessary to equip them for a healthy, active lifestyle and lifelong participation in physical activity and sport. 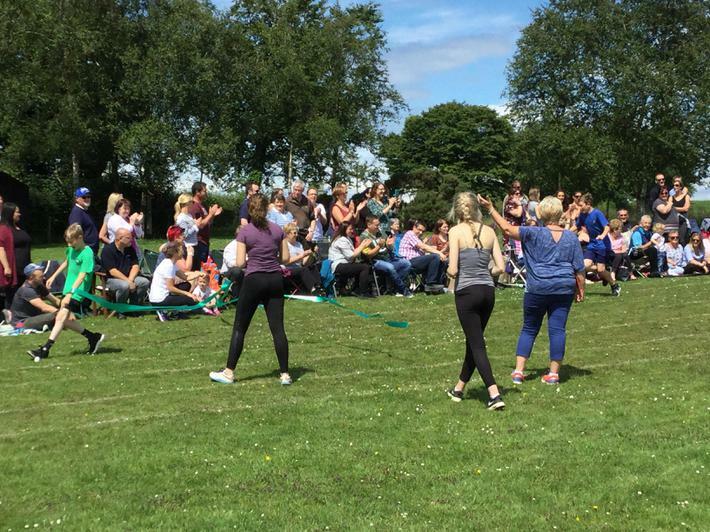 We have worked hard to consider what we feel the needs of the children here at Bridekirk Dovenby School are. Together we have decided upon the following CURRICULUM DRIVERS which underpin the decisions we make about the curriculum and physical educational opportunities we offer in and out of school. We want children to be aware that they are a central part of a small community and have a role to play in that community. 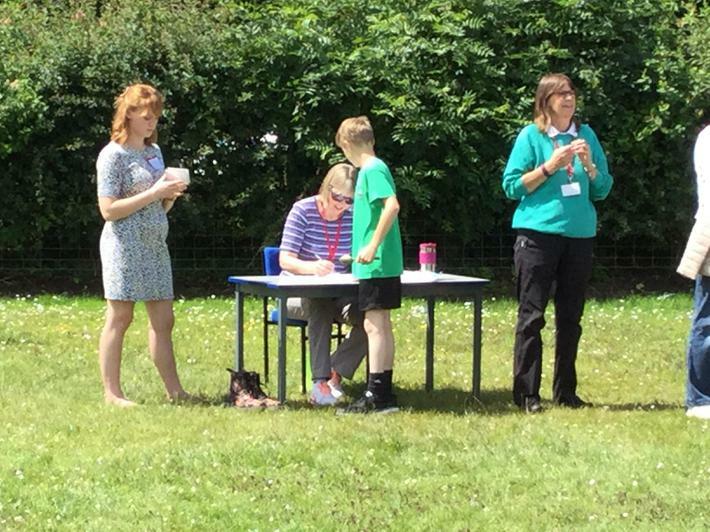 We have strong links with the local sports teams and clubs, and encourage opportunities to work alongside them. Our curriculum will strive to make children aware of their own emotions and how their actions impact on others so they can become well rounded citizens. 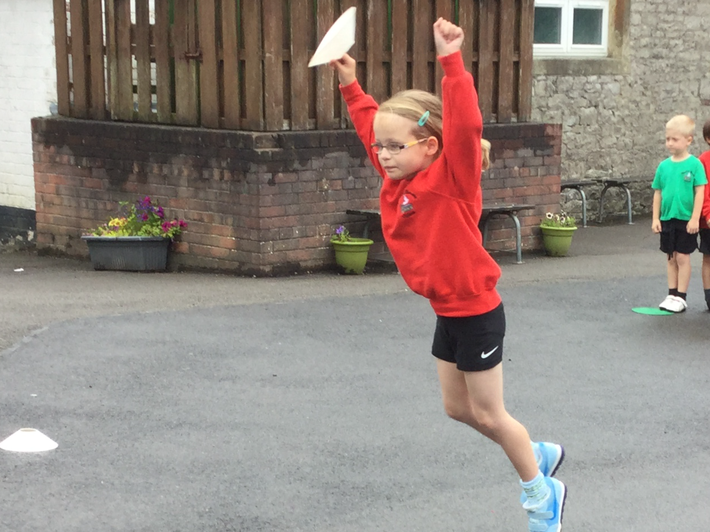 Living on the edge of the Lake District, we are passionate about the physical and mental development of our children. 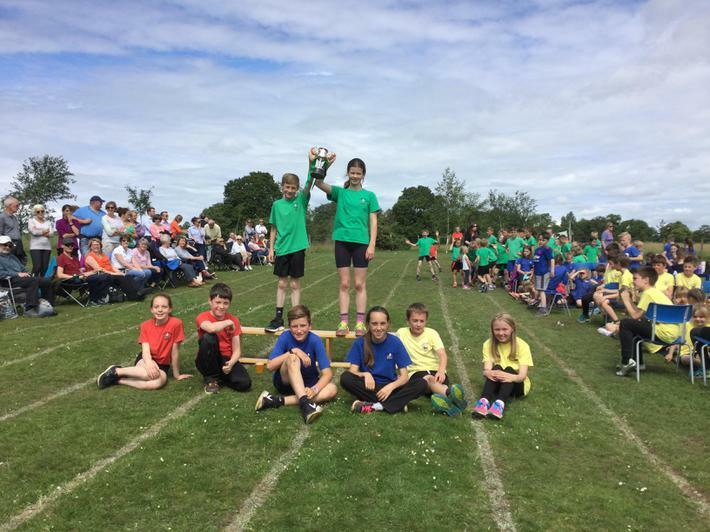 We believe competition and sportsmanship develop confidence. We want our children to know there is more to life than the virtual, digital world and our curriculum will allow them to manage real risks by having fun and a little danger! It is vital that we nurture the natural curiosity of our children, enabling them to become independent in thought and action. Our curriculum will encourage them to imagine, enquire and become increasingly responsible for themselves and others. 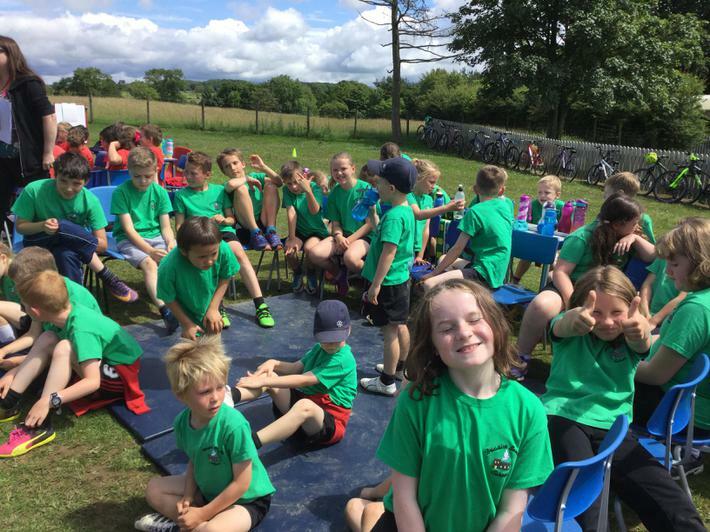 Living in a rural community, we believe our children need to know about and understand the world that is beyond the immediate doorstep and the possibilities that it can offer. 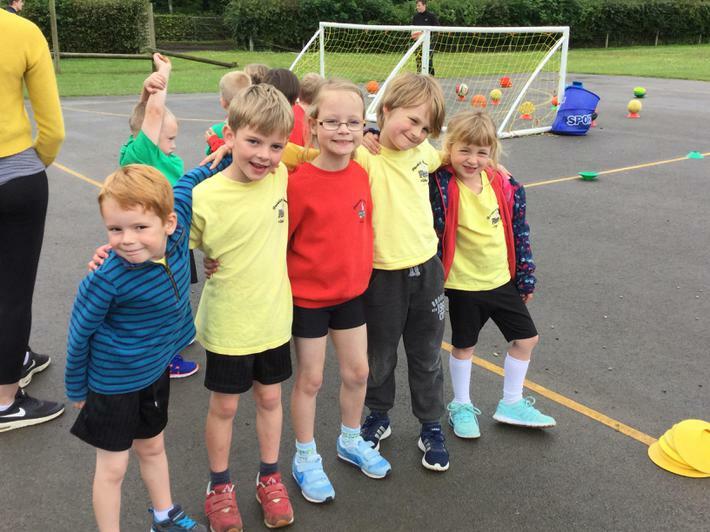 We encourage opportunities to experience a wide variety of sports and inspire children to strive to achieve. 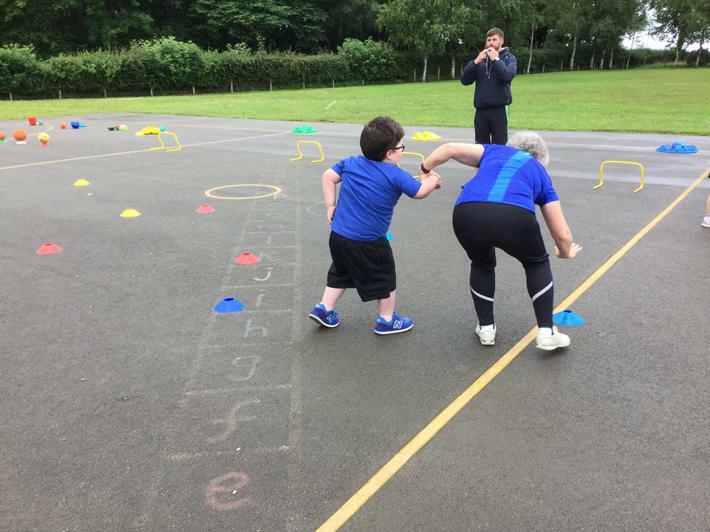 Involvement of past Olympians and embedding the Olympic Values into our PE lessons ensures the children understand that possibilities are within reach. 1. 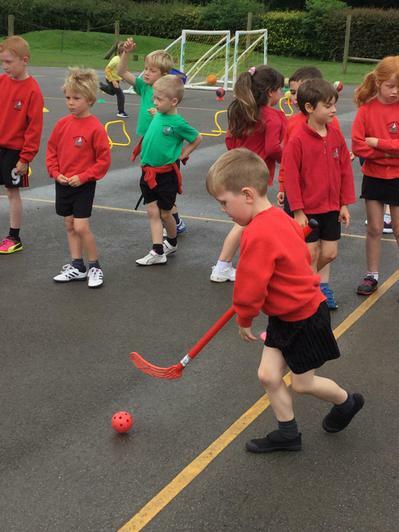 To engage ALL pupils in regular physical activity. 2. 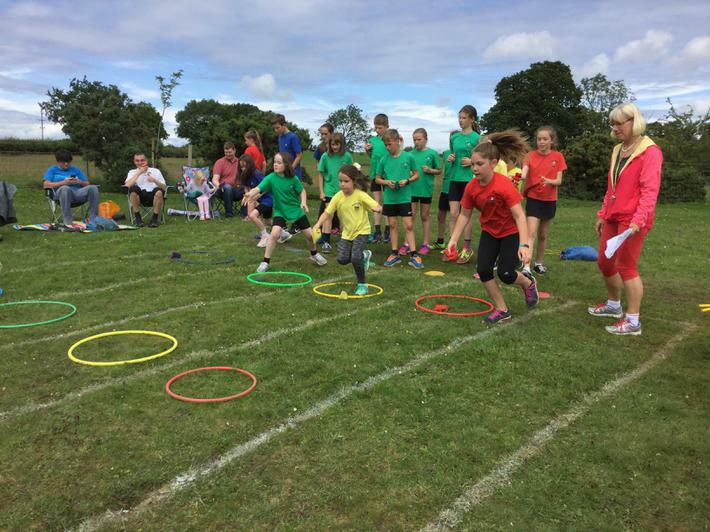 To develop pupils’ knowledge in the importance of living a healthy lifestyle. 3. 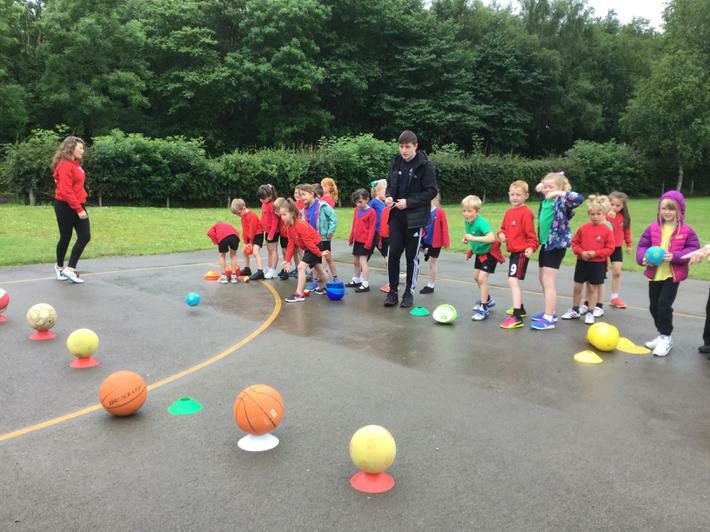 To increase confidence, awareness and skills of staff in teaching PE and sport. 4. 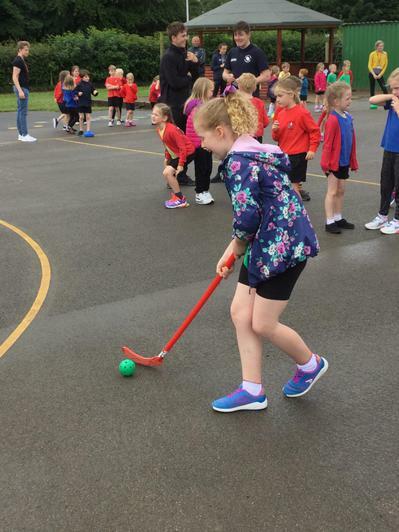 To broaden experience of a range of sports and activities offered to all pupils. 5. 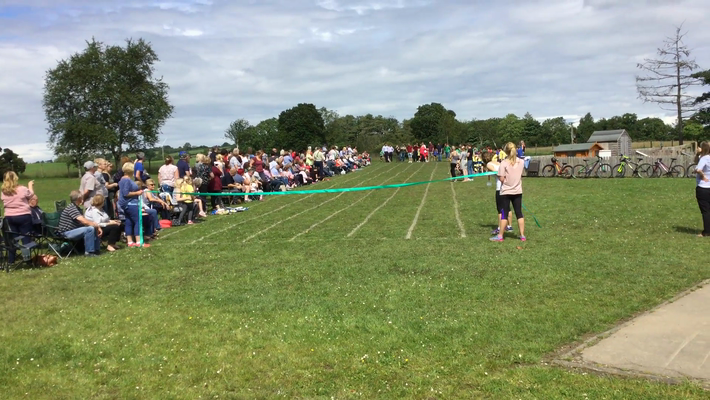 To increase participation in competitive sport. Recently we have been learning about Karate. We hope to continue this next year. Wheelchair basketball was a lot of fun. Thank you to Nat Pattinson (GB gold medalist) for his coaching. We've had so much fun orienteering these last few weeks. 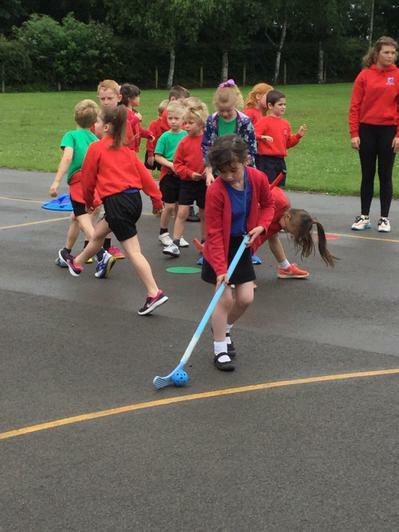 Taking part in multi skills. Year 5 children preparing for our cricket competition this month.